The current olive oil mill is made of three different types of pressing: the large granite millstones, a closed granite grinder and a steel knife crusher. For the extraction of the oil-rich must we use Pieralisi super presses or a three-phase Alfalaval decanter and, for oil separation, Westfalia or Alfalaval separators. 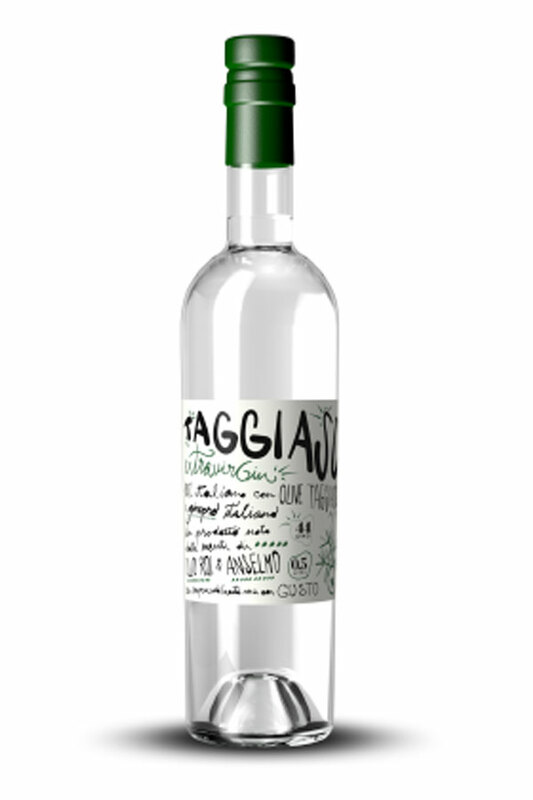 This allows us to vary the pressing and extraction of the oil based on the maturation of the Taggiasca olives to obtain the best organoleptic properties and the highest quality of extra virgin olive oil. 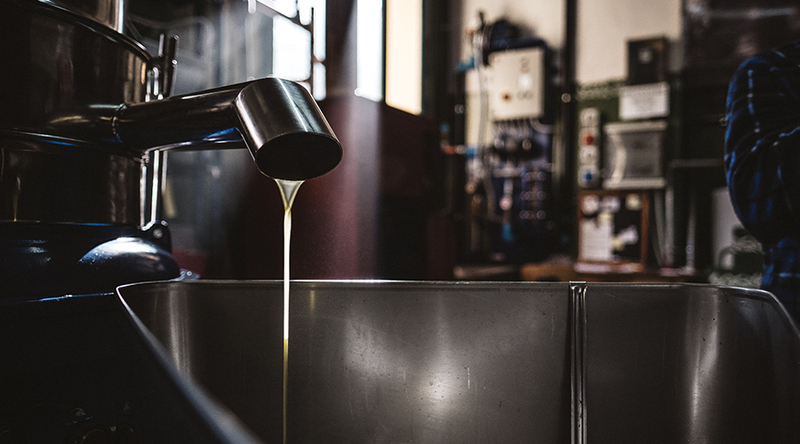 Our production of extra virgin olive oil derives exclusively from the first cold pressing of Taggiasca olives with millstones or modern continuous cycle method. The processing is done without heating the olive paste and without adding hot water to the pasta itself and to the oily must. 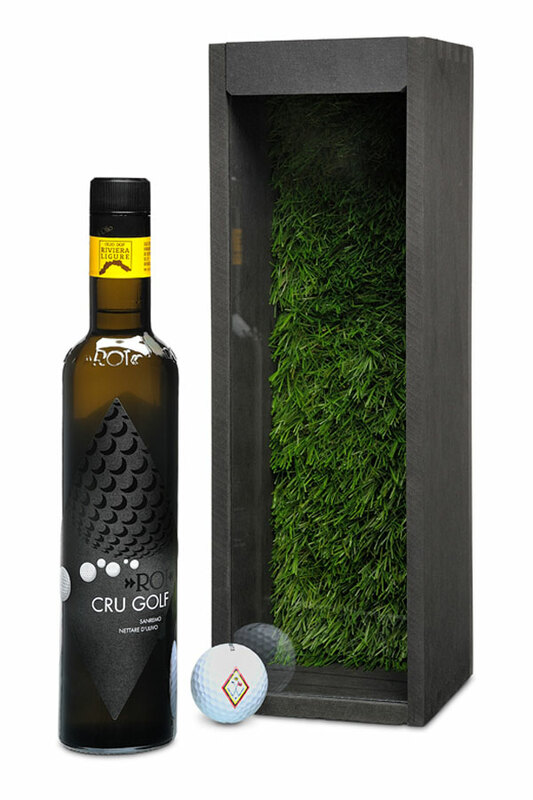 In this way, the extra virgin olive oil Roi has a greater bio nutritional and organoleptic superiority and a better preservation. We must not forget that heat and light are dangerous enemies of the oil. 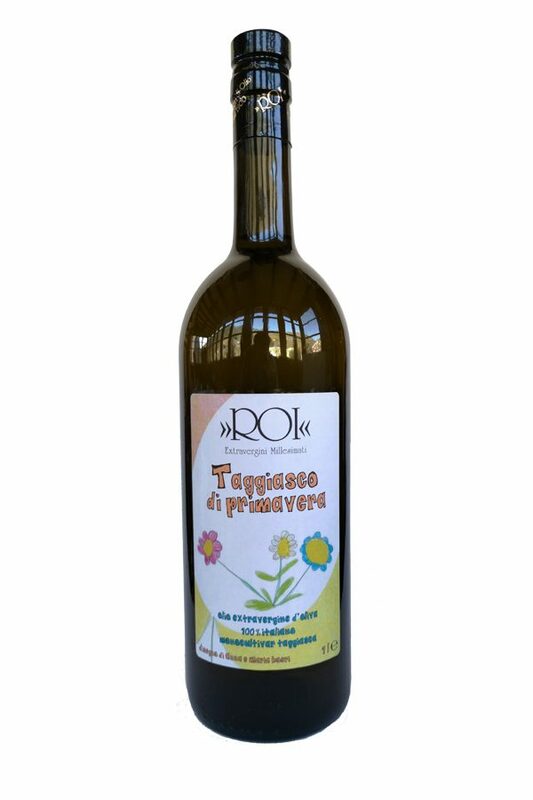 Roi’s olive oil mill is one of the didactic locations of the University of Culinary sciences in Pollenzo of the Slow Food. Constantly, students come visit the mill and the olive groves, to learn the western Ligurian techniques.